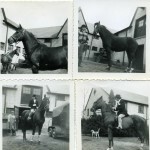 Northwestern Equestrian Facility History « Northwestern Stables, Inc. 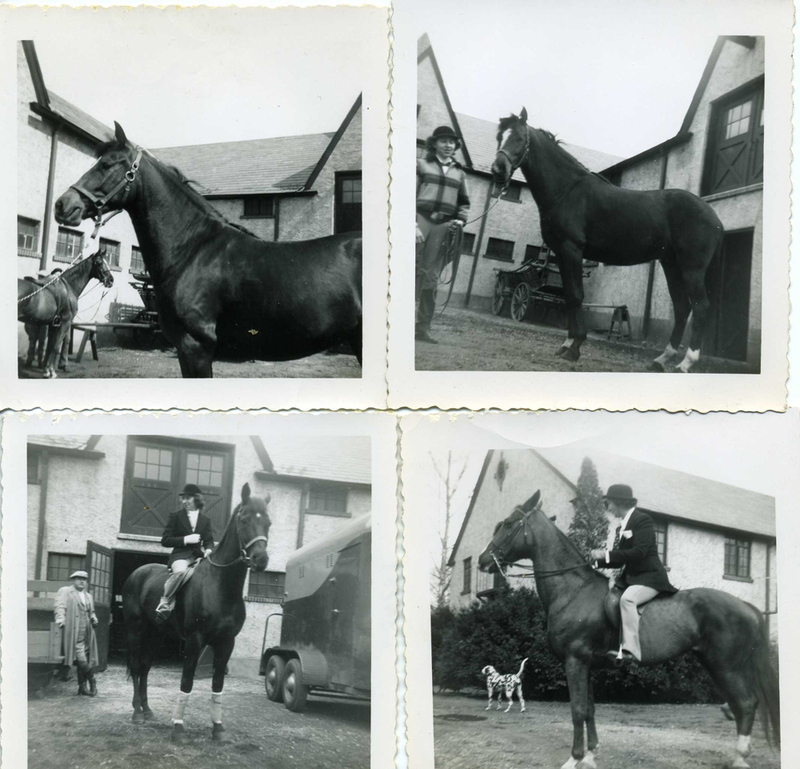 The Northwestern Equestrian Facility (NWEF) has been an important part of the Philadelphia Equestrian History and Community for over a century. 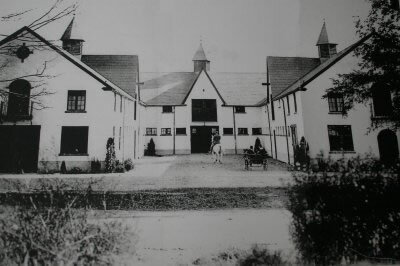 Northwestern Stables was built in response to the changing needs of an industrial society. 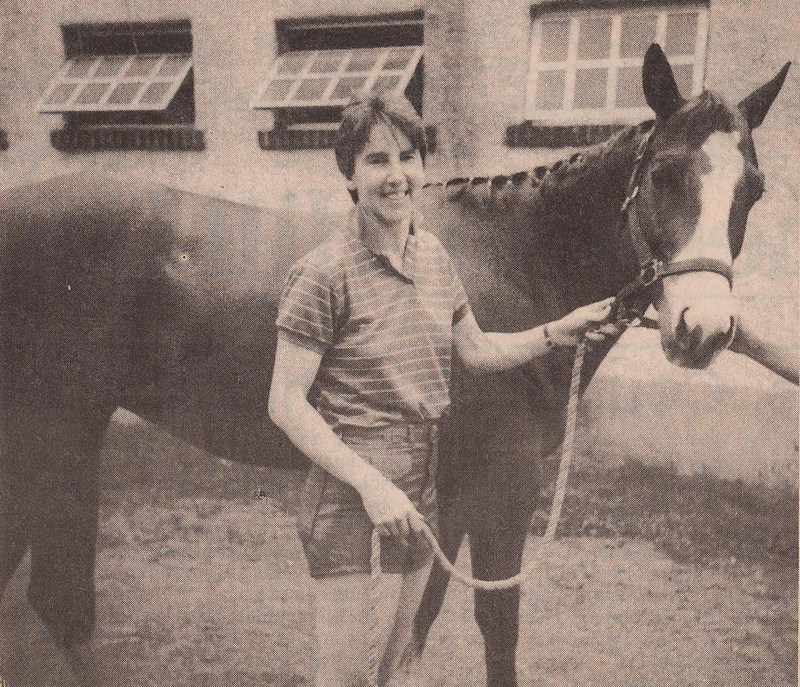 Involved in the evolution of the stable were some of the most influential Philadelphians of the time; E.T. Stotesbury, millionaire and financier with J.P. Morgan, Eli Kirk Price, lawyer and city planner responsible for the building of the Philadelphia Art Museum and John Sargent Price, avid equestrian, carriage driver and animal lover. 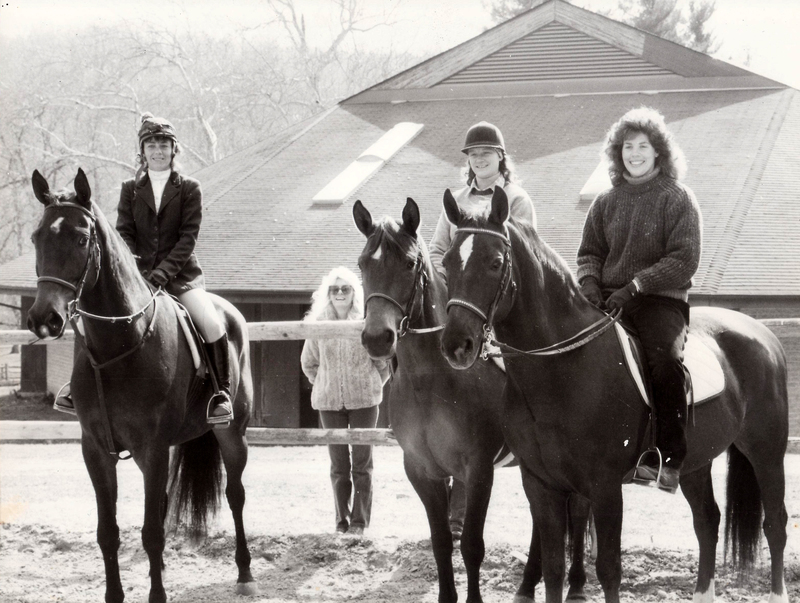 For almost a century, NWEF has stabled horses for some prominent Philadelphians including the Houston and Strawbridge families as well as wealthy industrialists and executives. 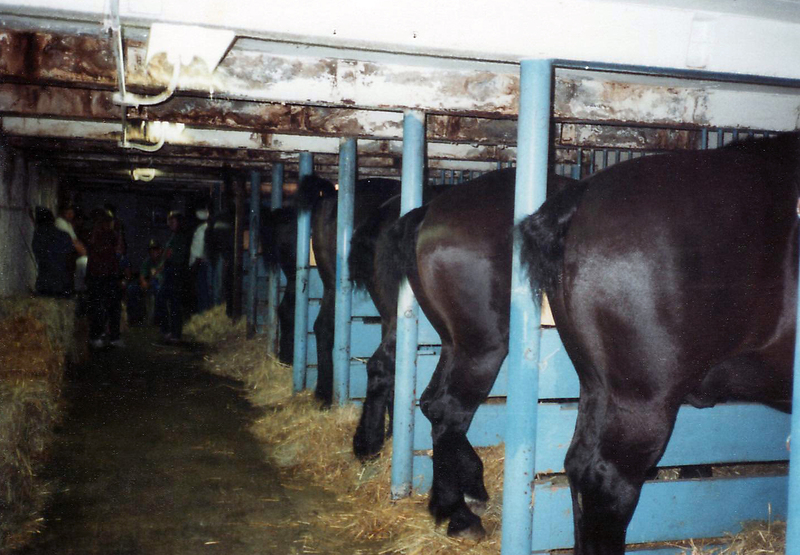 At the turn of the 20th Century, the advent of the automobile spelled the demise of equine related transportation. 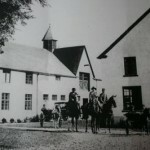 The old horse and carriage trails such as Bethlehem and Germantown Turnpikes became paved roadways making their usefulness for carriages obsolete. One of the most scenic roads in this area was the Wissahickon Turnpike. This was a 5 mile road which followed along the banks of the Wissahickon Creek. In 1920, this road as well as the area surrounding came under the jurisdiction of the Fairmount Park Commission as it remains today. 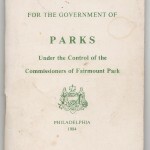 In 1921, the president of the Fairmount Park Commission, E.T. 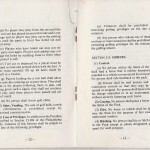 Stotesbury proposed opening all park roads to automobile traffic. 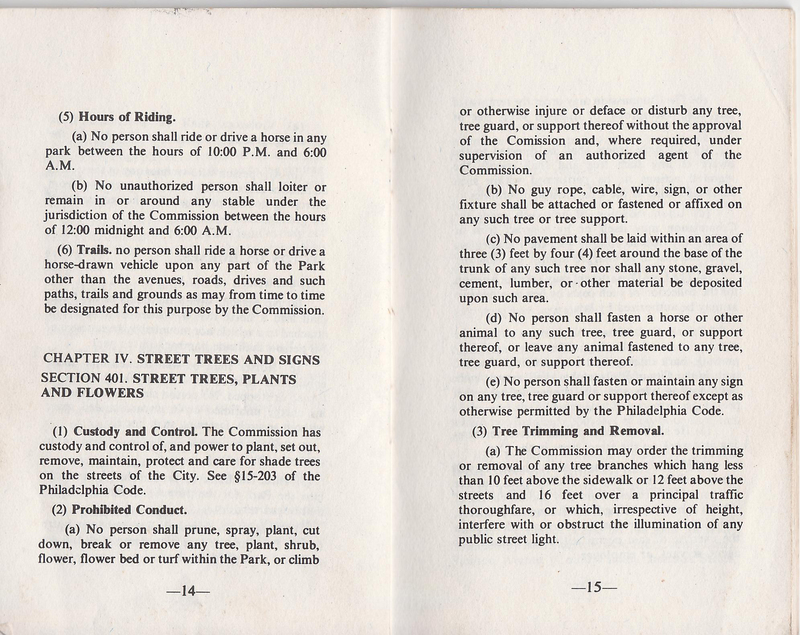 This proposal met the protest of the Philadelphia Riders and Drivers Association which now is known as the Chestnut Hill Riders and Drivers of the Wissahickon. In their protest, they launched a “Save the Wissahickon” campaign. 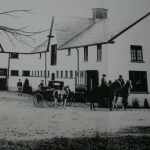 The campaign resulted in almost 1,000 people on horseback and in horse drawn carriages marching down the Wissahickon Turnpike to show their support for keeping the park free of automobiles. 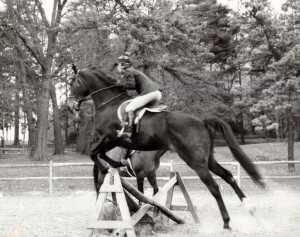 The equestrians were supported by 12,000 spectators. Because of their successful defeat of the proposal, Wissahickon Turnpike became known as Forbidden Drive. 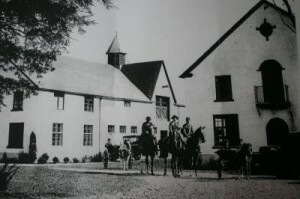 Forbidden Drive quickly became a popular destination for horse back riders and horse drawn carriage traffic. 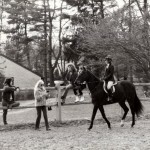 The popularity led to the idea of creating a stable close to the entrance of the drive. The land was owned by a private citizen, John Sargent Price who began the construction of the stable known as Price Stables. 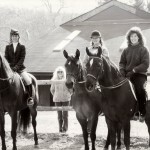 Price’s goal was to make the drive more convenient to the equine enthusiasts of Philadelphia. 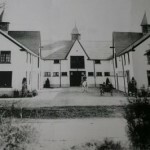 During the building of the stable Price met protests from the neighbors along Northwestern Ave., however, there was a lot of support for the stables creation as well. The Fairmount Park Commission had stepped in to evaluate the land and stable and it’s effect that it may have along the Wissahickon Creek. 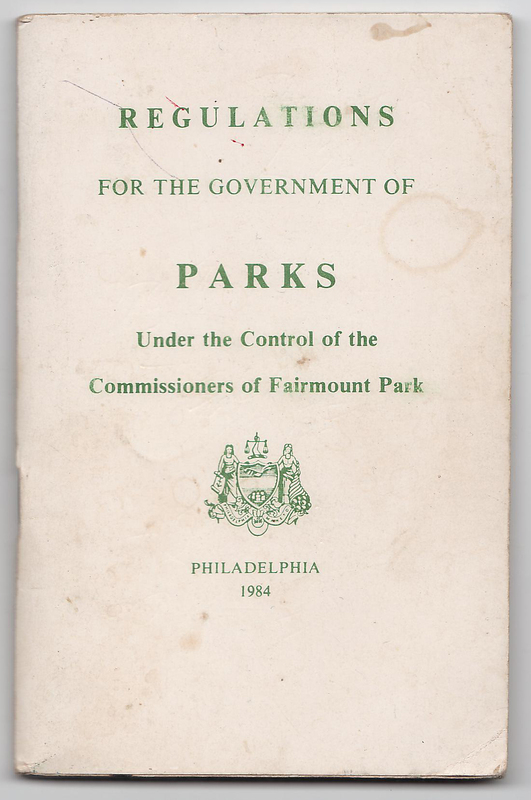 The land was purchased from Price by the city for $45,000.00 and it became part of Fairmount Park as a conservation measure. 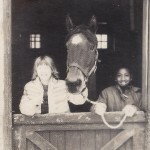 The stable was never operated as a private stable and it sat unused for a few years. 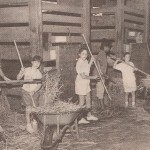 When the Fairmount Park Commission was petitioned by the Riders and Drivers of Chestnut Hill to operate the stable as a community barn the motion was denied. The president of the commission at the time was E.T. 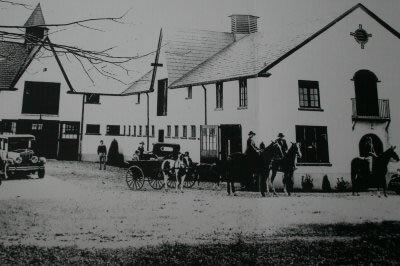 Stotesbury and the Vice President was Eli Kirk Price, brother of John Sargent Price who built the stable. 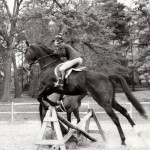 Stotesbury and Price were adversaries in the issue of Northwestern Stables. 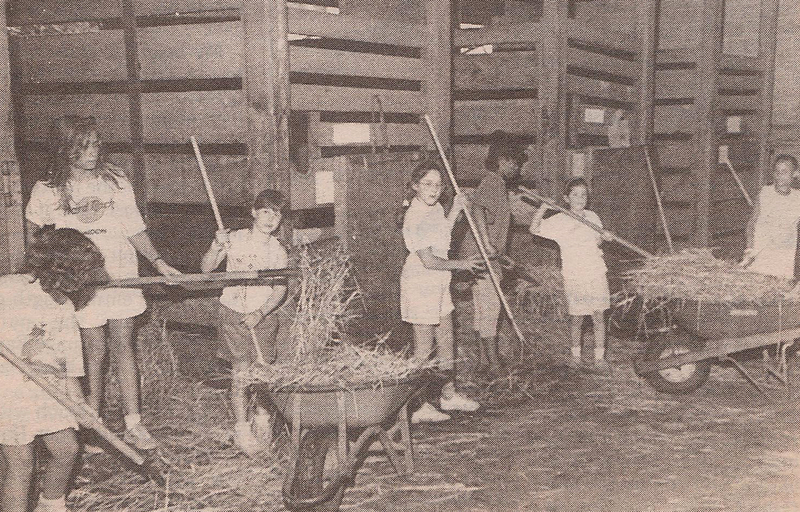 The request for the barn to be opened was made again in 1929 when Stotesbury was away in Europe and the commission was presided over by Eli Kirk Price. 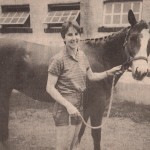 During this meeting, the Riders and Drivers of Chestnut Hill were victorious in their quest to operate the stables with Price being the deciding vote. 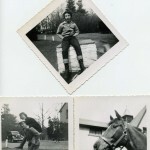 When Mr. Stotesbury returned from Europe he was furious that he was undermined by Price. 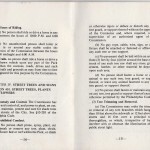 The papers at the time reflect heated debates and Stotesbury denouncing the members of the Commission. 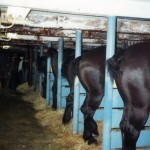 The end result was the community riders and drivers were allowed to operate the stable on the condition that it is to be run by a community organization, not an individual. 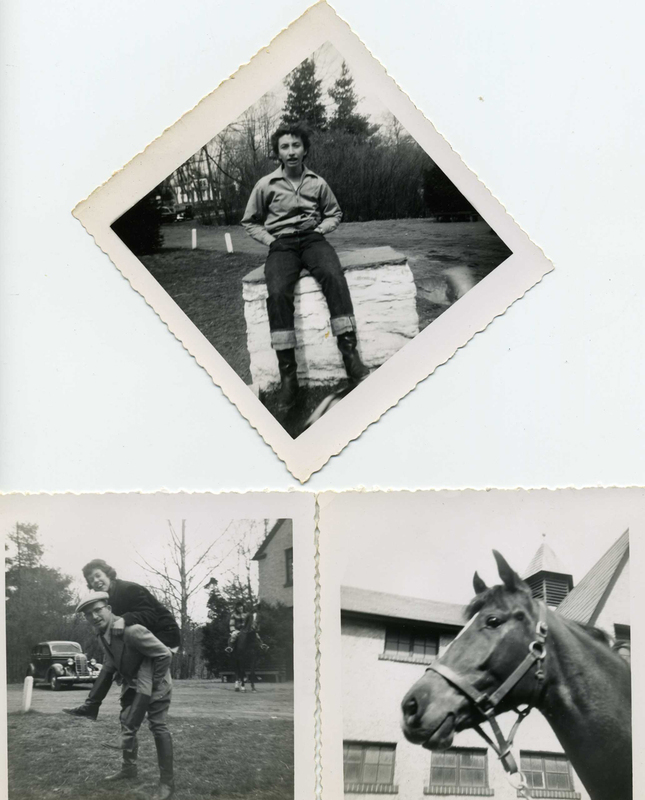 Since 1929, the Northwestern Equestrian Facility has offered private boarding and riding lessons. 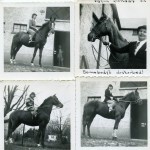 It has also served other community needs like housing horses for the Philadelphia Police and serving as a training center for the department. NWEF has stayed a true community barn, sharing the joys of horse back riding with Philadelphians and preserving the history of the Wissahickon Creek and natural areas. 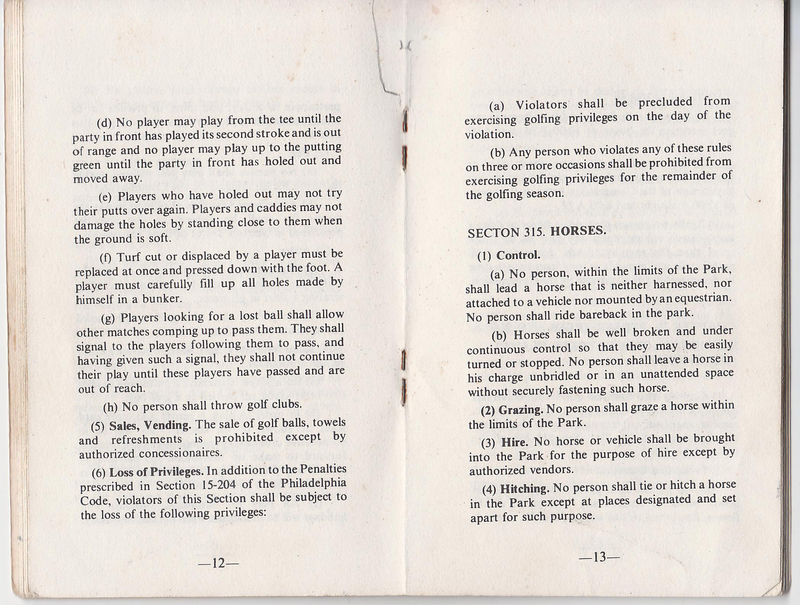 The 1920’s protest which caused the naming of Forbidden Drive is still practiced today. It’s now known as the Wissahickon Day Parade in which riders and drivers assemble at NWEF and march down Forbidden Drive in celebration of equestrian activities, the Wissahickon Creek and the preservation of this historical trail.